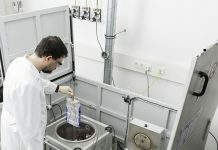 By way of an introduction, the Calorimeter Center at the Karlsruhe Institute of Technology’s (KIT) Institute for Applied Materials – Applied Materials Physics was established in 2011. Their undoubted expertise is well established and increasingly in demand from the automotive and storage industry. 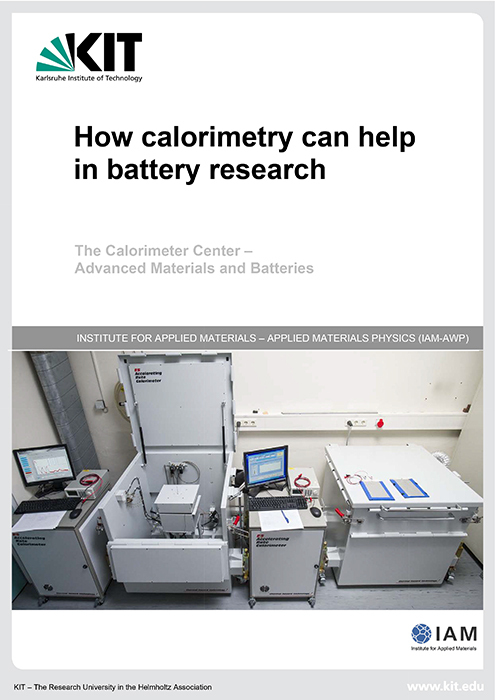 Here, we learn about the role of calorimetry when it comes to battery research and the benefits of battery calorimetry. Calorimetry is defined as the process of measuring heat data during chemical reactions – which allows for the collection of quantitative data required for optimum battery performance and safety. In addition, we are lavished with details about the quantitative measurement of thermal data, such as Quasiadiabatic Cycling and Isoperibolic Cycling. Further insight comes in the form of abuse tests in the field of battery calorimeters including the HWS test. 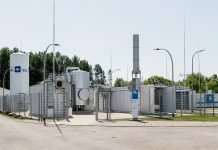 One of the conclusions here concerns the hope that the Calorimeter Center along with their partners in the EERA (European Energy Research Alliance) Joint Programme on Energy Storage and from academia, will help the industry in Europe to make further progress in the battery field. This is urgently needed to achieve a low-carbon future, foster European leadership and create new jobs, in the view of the author, Dr Carlos Ziebert whom you can contact at carlos.ziebert@kit.edu.